After 13 years at STAROFIT our receptionist Inge Ventrura retires. 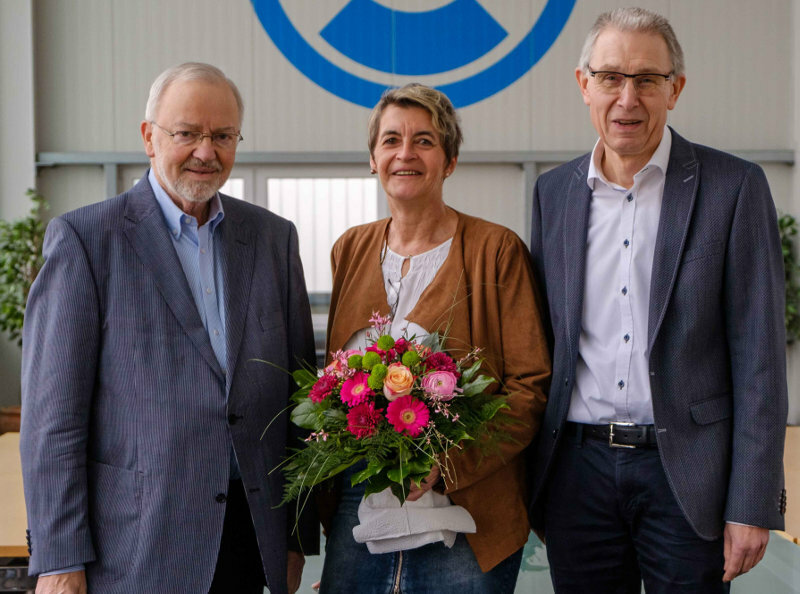 In his farewell speech Managing Director Jürgen Schulze highlighted her pleasant manner and openness, how Inge communicated with our customers on the phone over many years. Her mentality was highly valued among our colleagues, customers and suppliers. We say thank you to Inge and wish her all the best for the new chapter of her live.